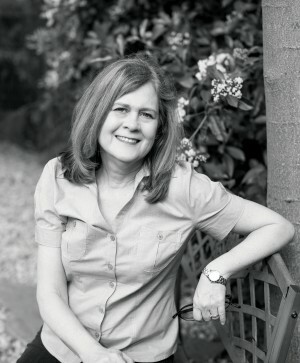 In previous posts, I focused on mysteries set in past historical eras, but some mysteries leap into the future, and this marriage of science fiction with mystery has attracted best-selling authors and awards. 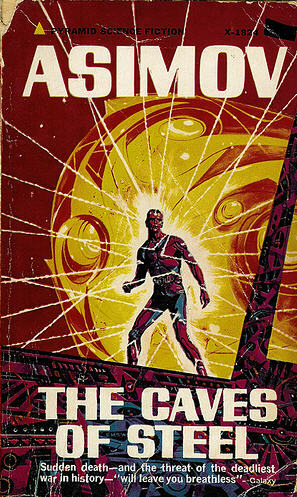 Start with sci-fi titan Isaac Asimov, who wrote Caves of Steel back in 1953 to prove to his doubting editor that mystery and science fiction were not incompatible genres. 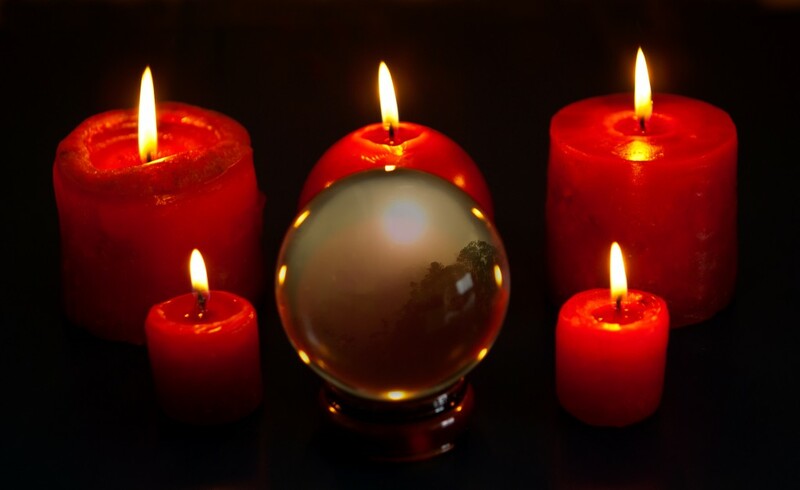 The result: On an overpopulated future Earth, a New York City police detective, who dislikes his arrogant Spacer superiors and their robotic companions, is sent to the Outer Worlds to track down the killer of a Spacer, aided by a robot partner made in the likeness of the murder victim. 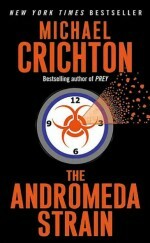 The Andromeda Strain, by best-selling Michael Crichton, is a techno-thriller rather than a who-done-it, but it’s a great puzzle pitting a hero bacteriologist and his flawed team in a race to decipher clues and stop a murderous alien “biological agent” released by the crash of a military satellite before they are destroyed by a quarantining nuclear blast. 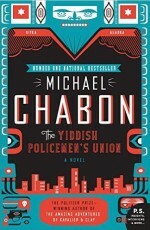 Meanwhile, Michael Chabon’s The Yiddish Policeman’s Union is set in a “temporary” Jewish settlement in Sitka, formed after Israel’s imagined collapse in 1948 and now about to revert to Alaskan control, where homicide detective Meyer Landsman investigates the murder of his neighbor, a former chess prodigy, and runs afoul of old forces of faith and evil. 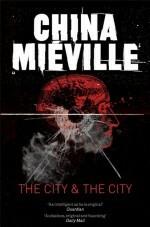 The City & The City, by China Mieville, is a police procedural involving a psychic journey across borders as two detectives in neighbor cities, one in the decaying city of Beszel and one in the vibrant city of Ul Qoma, are drawn by a woman’s murder into an underworld of nationalists intent on destroying the rival city and unificationists seeking to combine them. 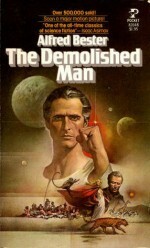 Finally, Alfred Bester’s The Demolished Man won a Hugo back in 1953 yet seems strangely apropos today: In the year 2301, guns are only museum pieces, and benign telepaths sweep the minds of the populace to detect crimes before they happen, so murder is virtually impossible–until Ben Reich, a psychopathic business magnate, devises a scheme to eliminate the competition and destroy the social order.